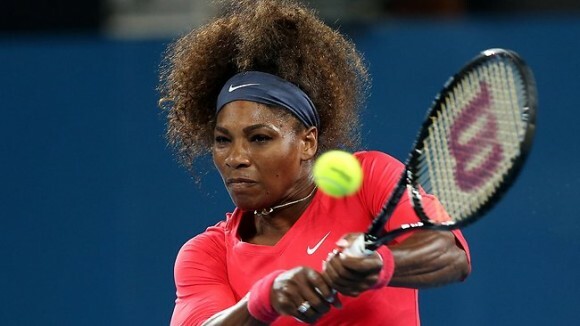 Serena Williams reclaimed the No.1 spot as she reached the last 4 of Qatar Open. She defeated Petra Kvitova 6-3 7-5 , ensuring that she will now be new World No.1 when ranking releases next week overtaking Victoria Azarenka. Williams 31 , is the oldest woman in Tennis history to be crowned World No.1 . She last time held the No.1 spot in Oct 2010.This will be her 124th career week as World Number 1.